Fax Marketing is one of the most cost effective and direct ways of promoting your products or services. It is a tried and tested medium which produces instant results, and is easily monitored for responses. With fax marketing you can be as specific or as general with your target market as you need. Get your phones ringing instantly. Fax marketing may often be dismissed as an ineffective marketing medium, and as “old-school”; but for some target markets there are some amazing benefits of incorporating fax marketing into your overall strategy. 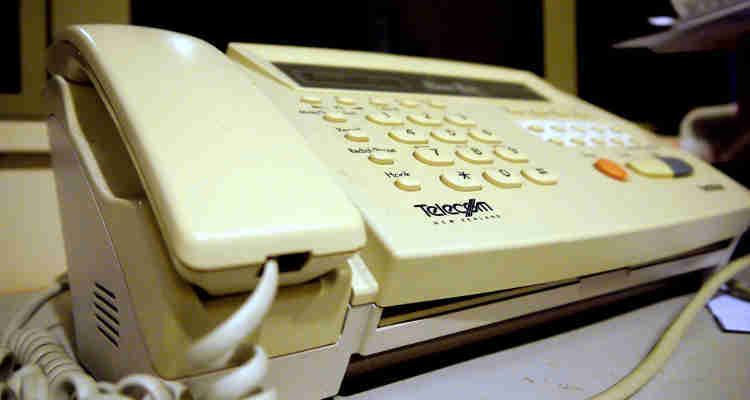 Don’t overlook fax marketing because of the presumption it relies on a technology that is considered obsolete. Just as other marketing strategies evolve, fax marketing also evolved. What makes fax marketing unique is its original purpose of putting a hard copy of your sales push, promotion, or survey directly into your customers’ hands. While we wouldn’t recommend fax marketing as your only strategy, we suggest incorporating it in your overall marketing mix. Pricing works on a sliding scale; the more you send, the less it costs per unit. We also have access to a comprehensive fax number database, allowing you to define the target markets. All Fax Broadcasts are wholly compliant with the Do Not Call Register and ACMA legislation. Call us to find out how we can assist you to build your business. Fax Marketing is a very powerful medium, with your message reaching a target market instantly, simply, and cost effectively. It is generally more difficult to ‘delete’ a fax. Here are a few do’s and don’ts that we suggest you follow.